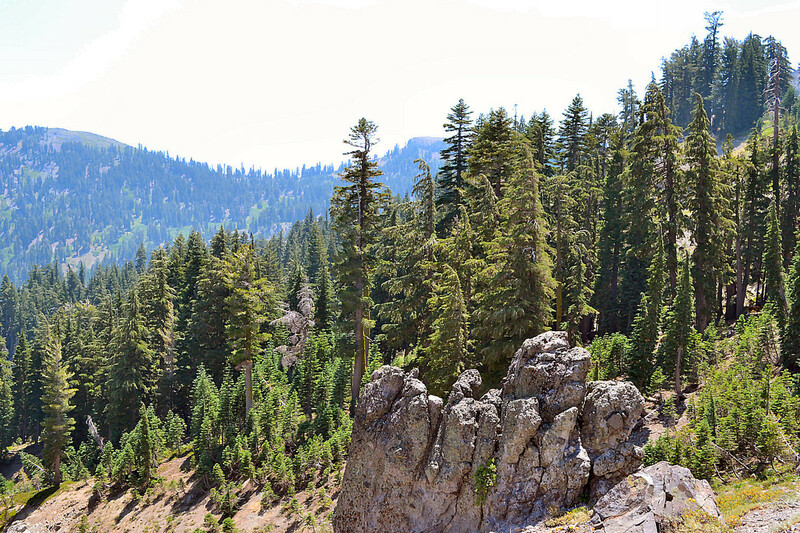 The Tahoe Donner 4 wheelers along with the US Forest Service opened upper pole creek today. Paul and I went along for the work detail. We cut some downed trees, trimmed the bushes and put in some Carsonite markers. Great day of four wheeling. recommend a short wheelbase rig as the switchbacks are really tight. Looks like nice scenery, where is the trail located? I haven't heard of it before. 89 out of truckee going towards the lake, 6.1 miles up from McDonalds. It loops back onto cabin creek trail and comes back to 89 near the dump. Road starts as 0008. Make the left about 3 miles in for upper pole creek at the seasonal gate. The top of the trail is 16e84. When you reach 0001-12 (cabin creek) go left towards tinker's knob. Stay on 0001 and it will put you back on ca89 near the dump. Did this trail a few years ago with a group here. Nice easy trail, gorgeous scenery. I only remember one tight switchback that a full size truck had problems. He made but with a little damage I think. So when are we getting a run together? We are ready any week end, we've never been there and would like to go. I've driven it and hiked it, is an old downed plane up there and there's an old wooden in ground food shelter hidden on a knoll' and some really cool rock specimens, and old Indian stuff, bears, lahonatan cutthroat trout and and...yeah the one tight switchback for a full size is questionable. 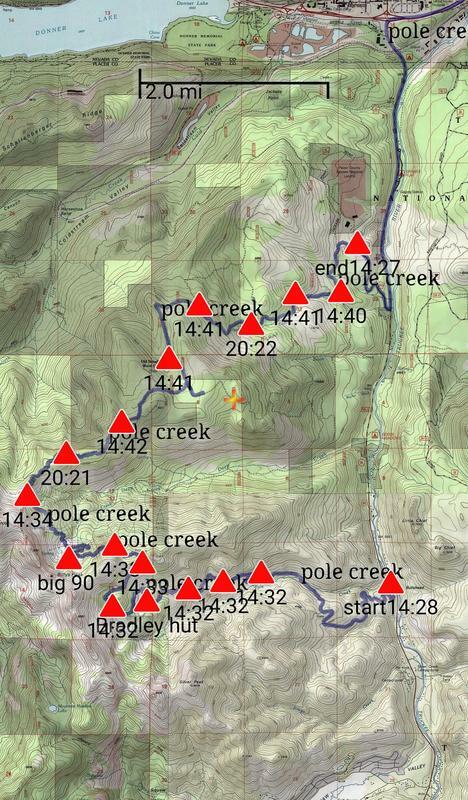 pole creek/cabin creek on Sat 8/13?